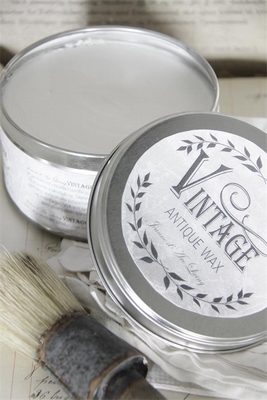 Beautiful patinating wax by Jeanne d'Arc Living. Perfect as a finish for the Jeanne d'Arc chalk paint, but can also be used on it's own. Protects the surface and makes it water-repellent. Tin of 370 ml (12,5 oz).